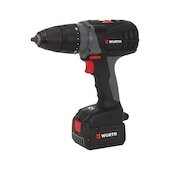 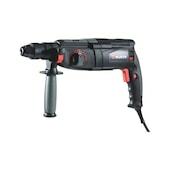 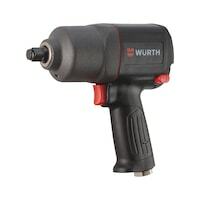 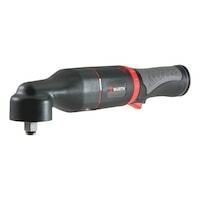 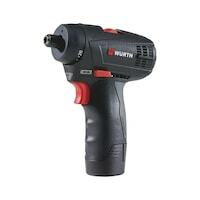 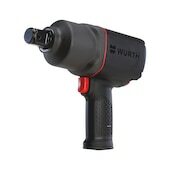 Powerful pneumatic angled impact wrench with low head height for working in constricted spaces. 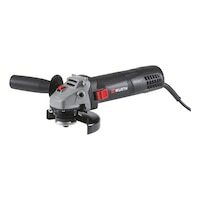 Powerful 720 W angle grinder with a 115 mm protective cover and restart protection. 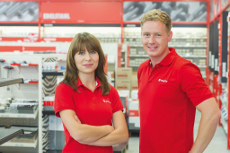 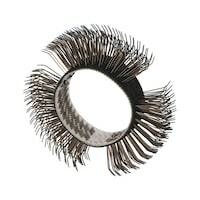 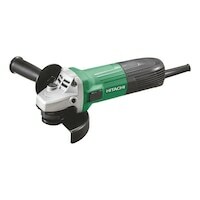 Ideal for simple grinding and cutting.